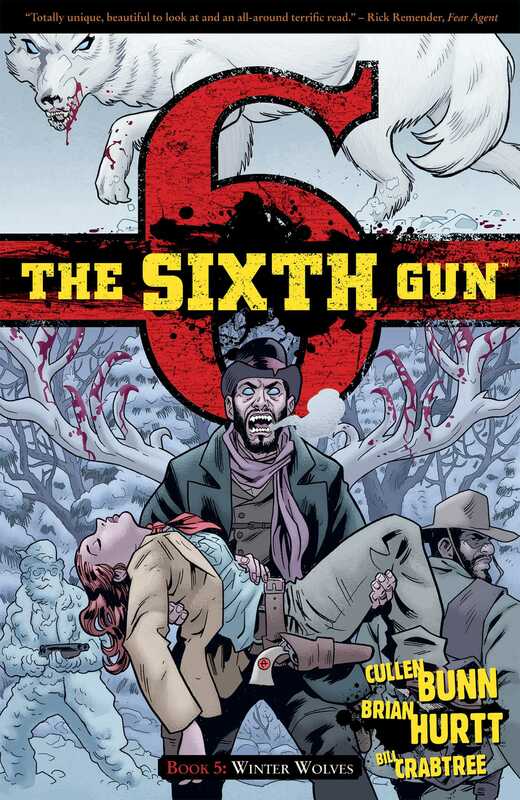 Together, Drake Sinclair and Becky Montcrief hold five of the Six—a set of pistols that can rewrite all of creation! This makes them targets for the living and the dead... for the human and the inhuman. As otherworldly spirits align against them, Drake and Becky find themselves trapped at a trading post frozen in a preternatural winter. If the cold doesn't kill them, the hideous beasts lurking in the shadows will!